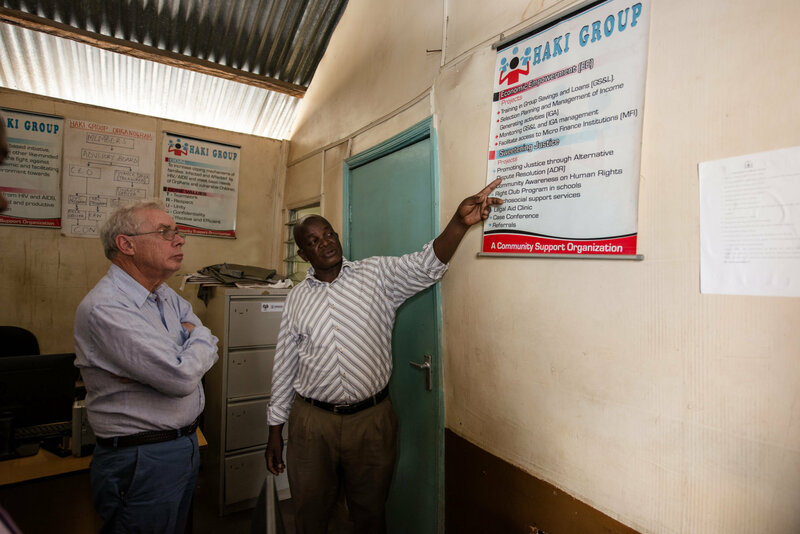 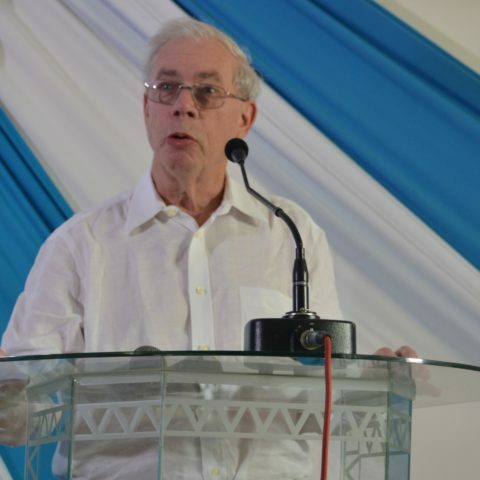 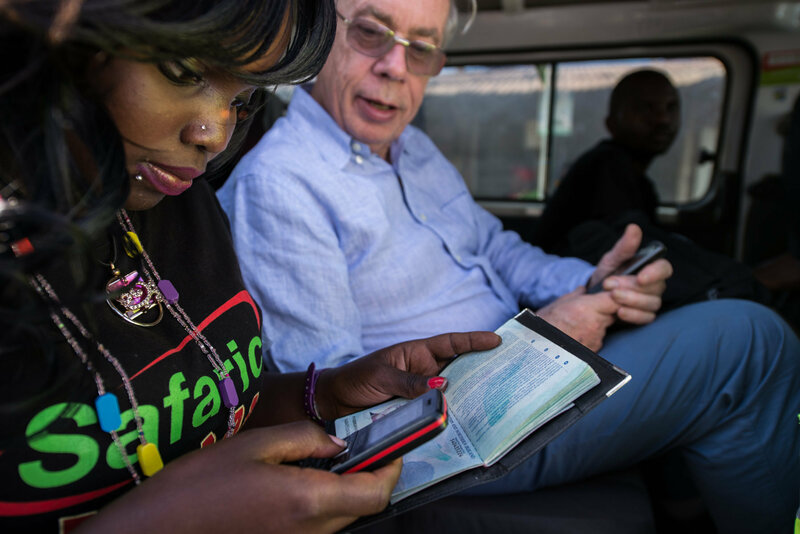 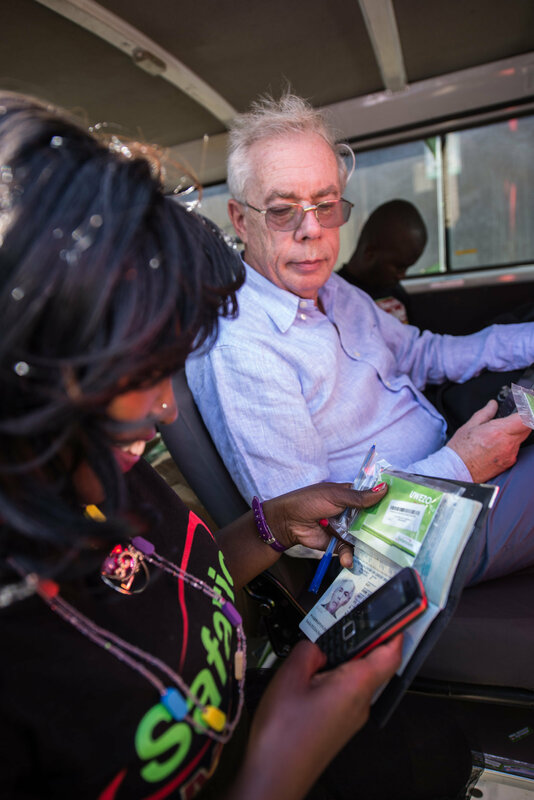 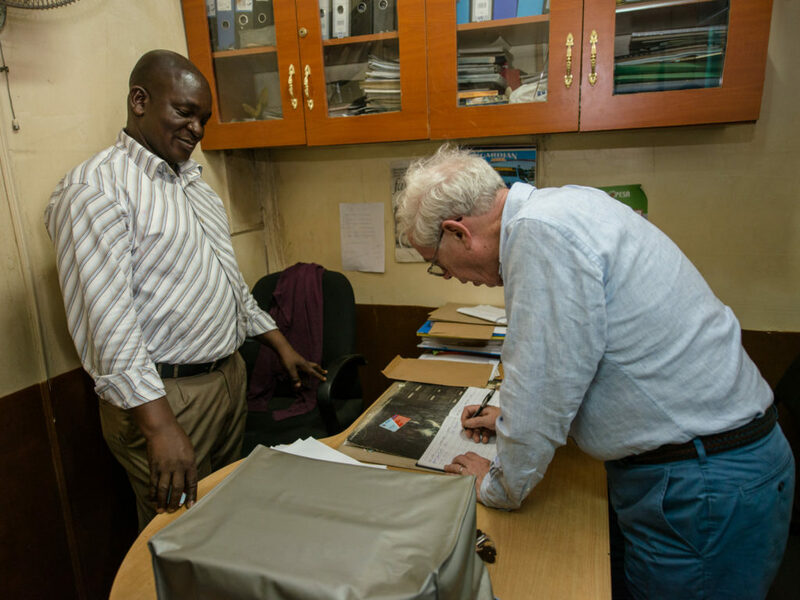 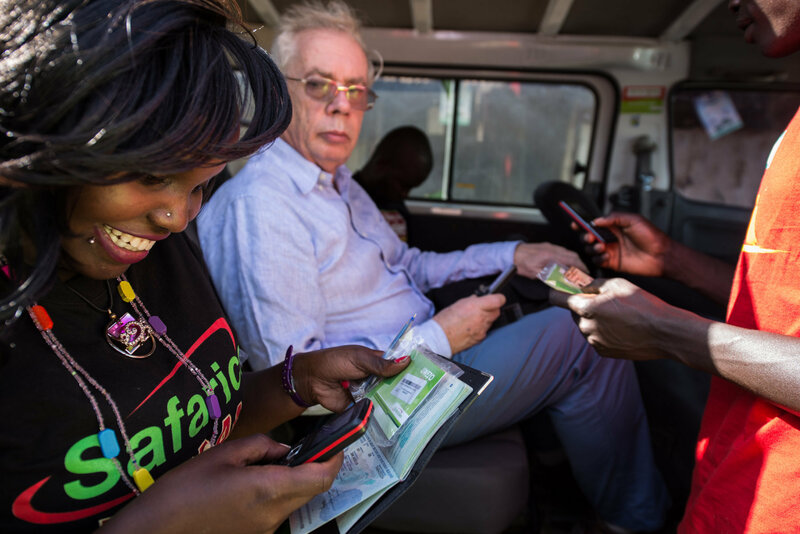 During his visit for the FSD Kenya 3rd annual lecture, John Kay visited Haki Group, a Self Help Group registered in 2002 but graduated to a Community Based Organization in 2005 to mitigate the effects of HIV/AIDS in Kibera. 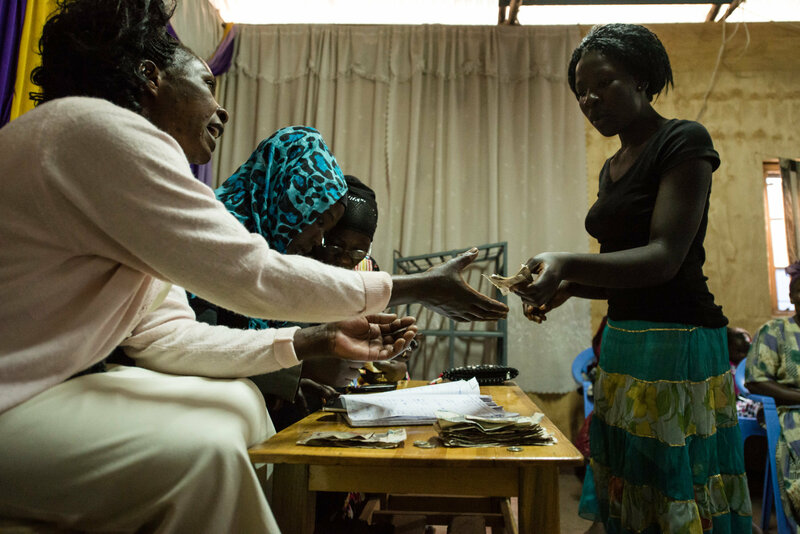 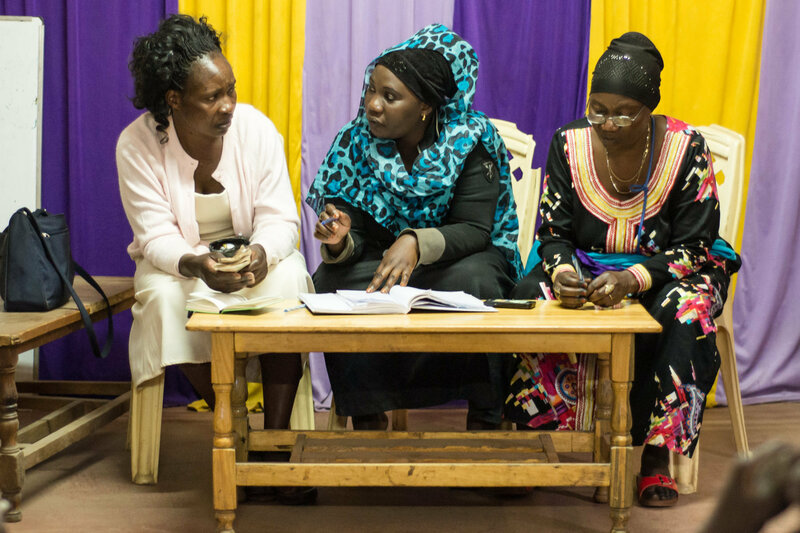 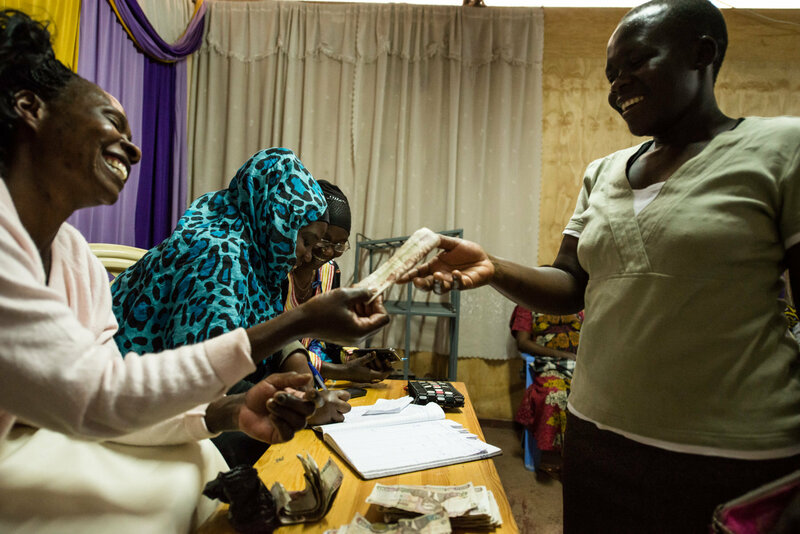 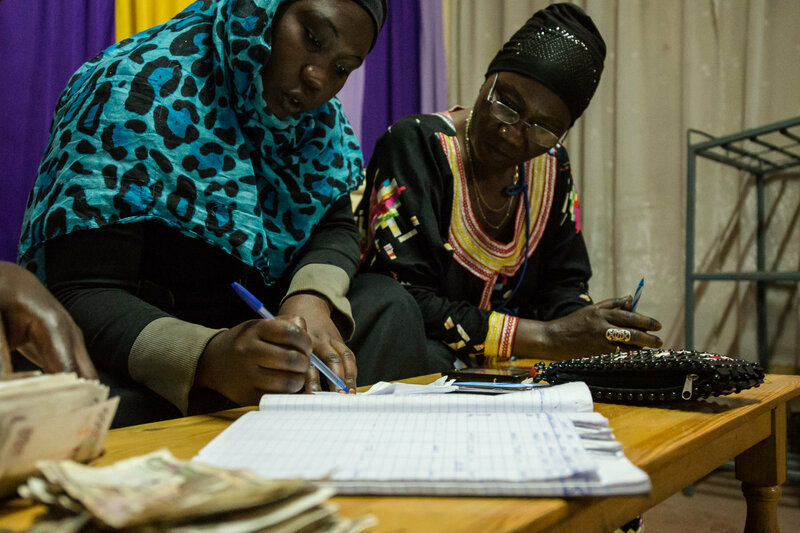 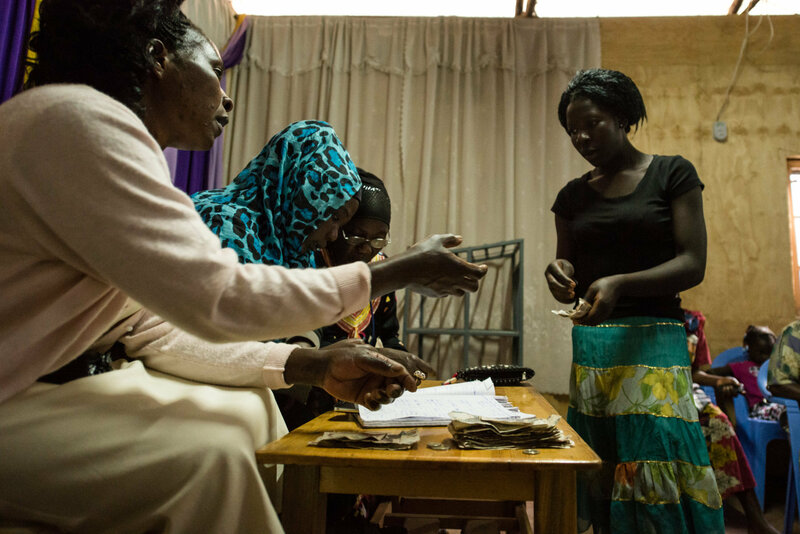 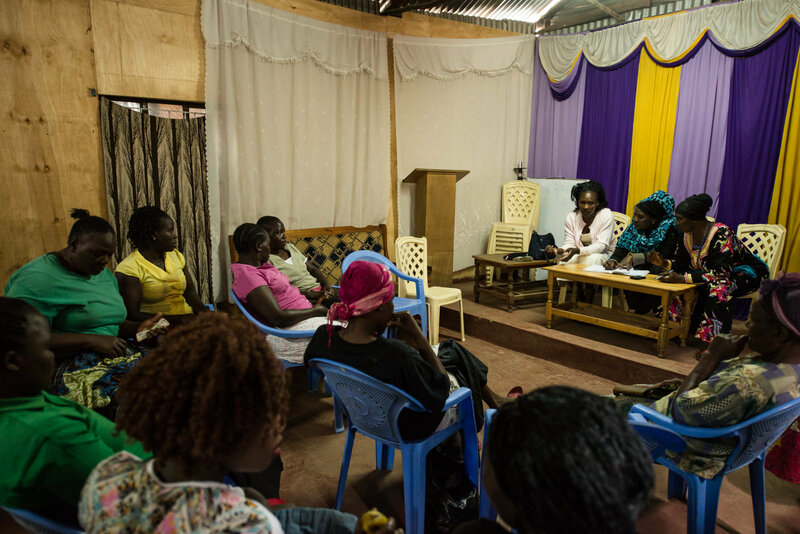 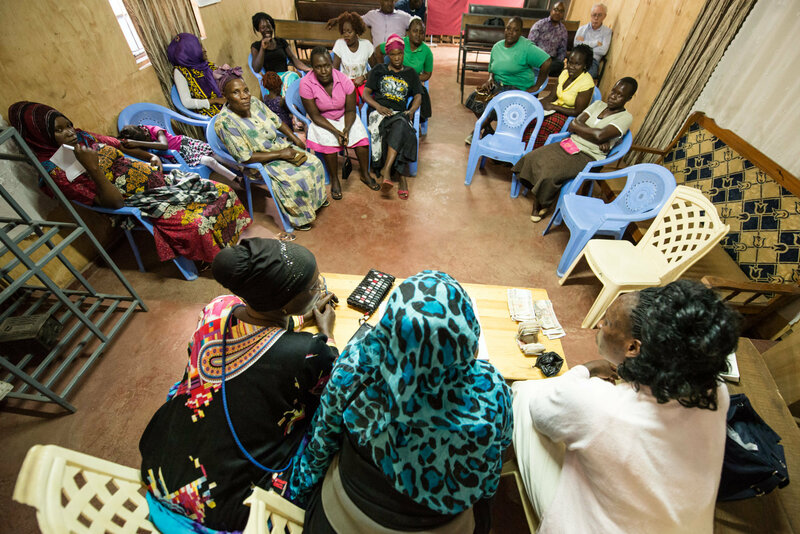 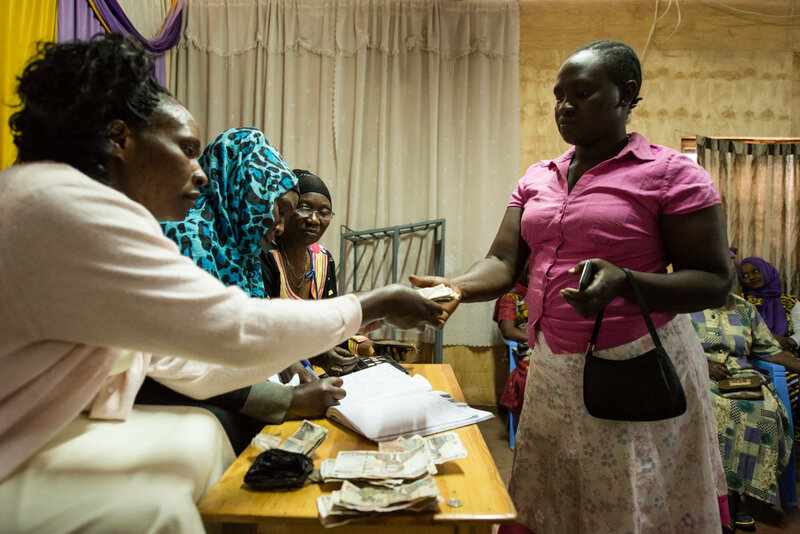 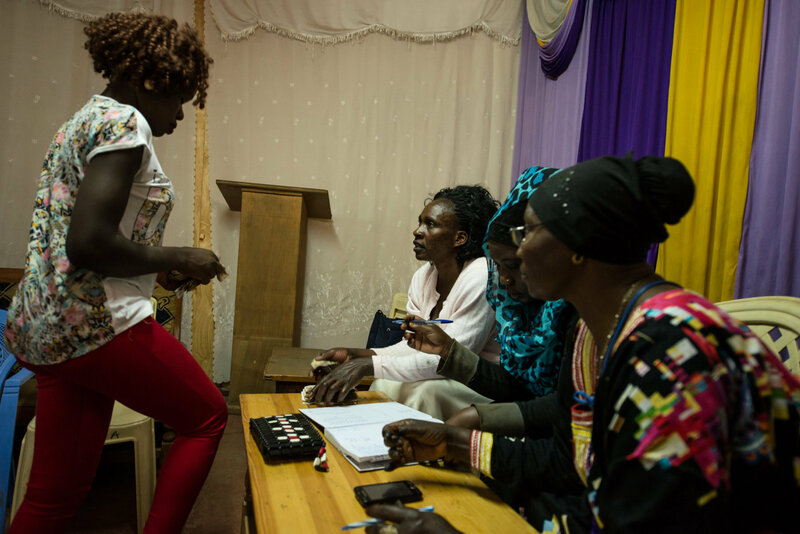 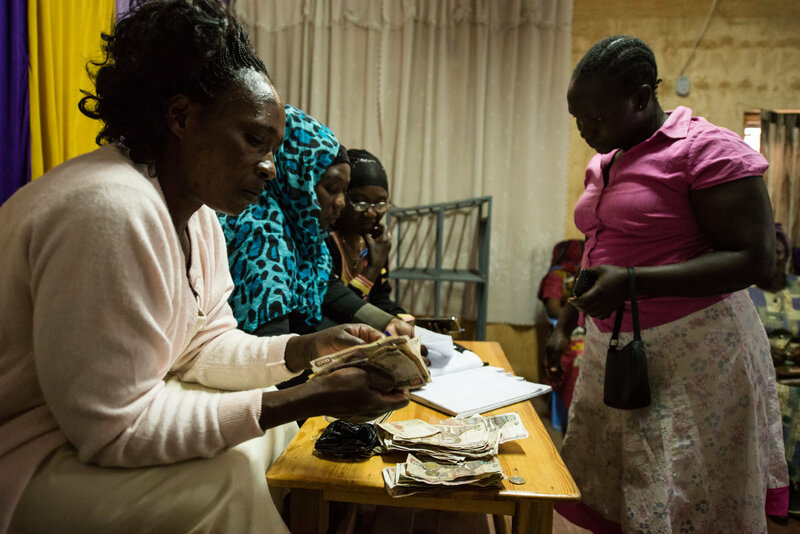 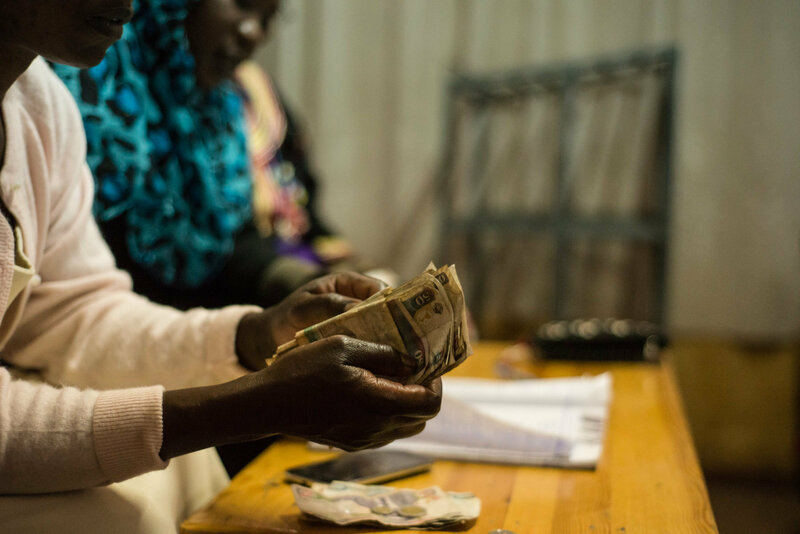 Haki promotes savings groups as part of its economic empowerment program. 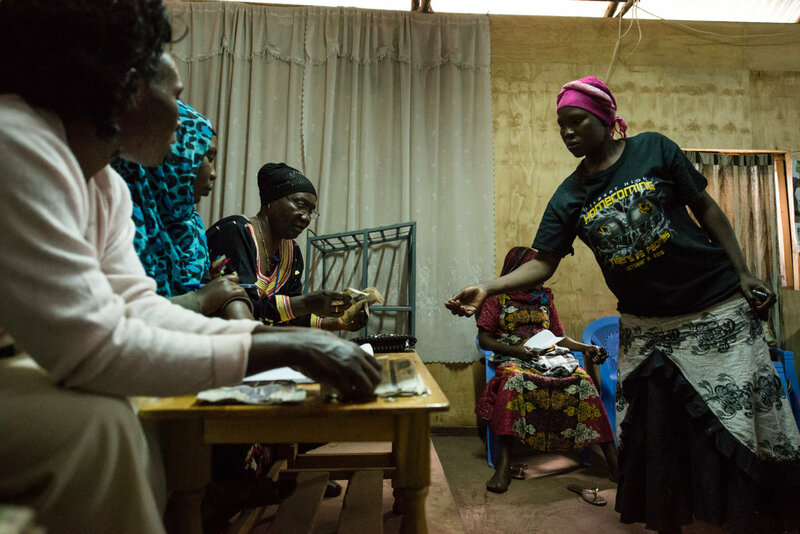 It currently has 35 savings groups. 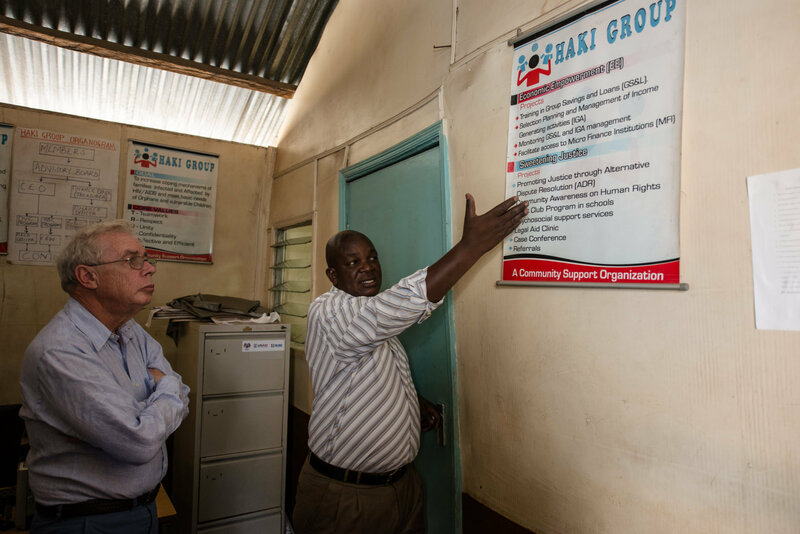 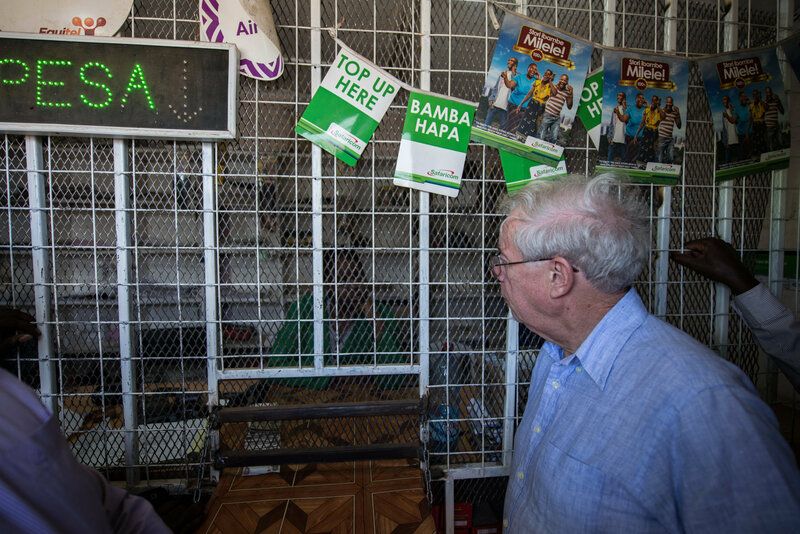 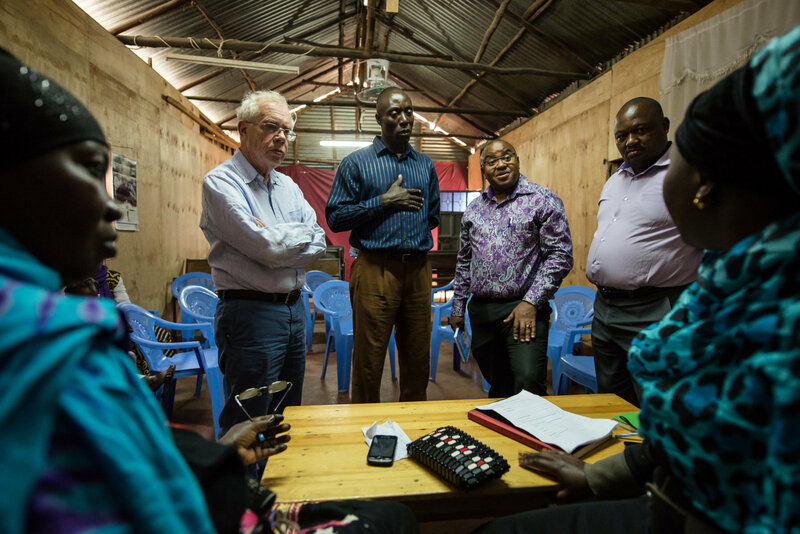 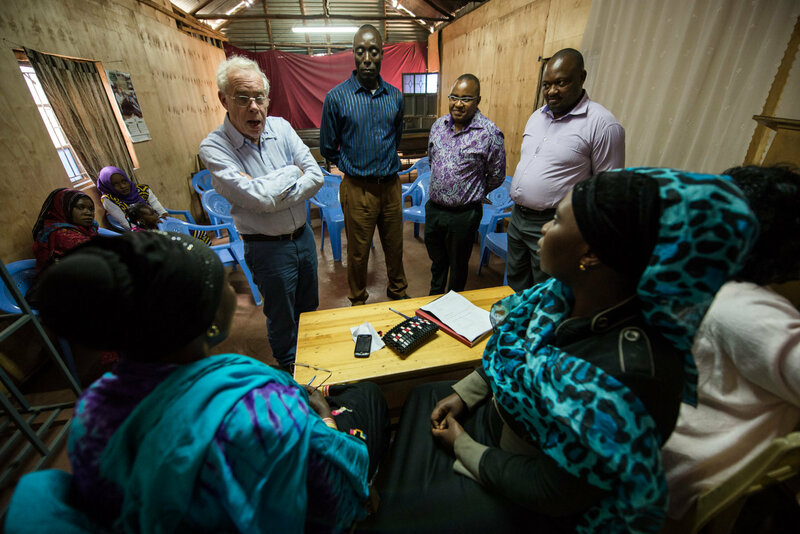 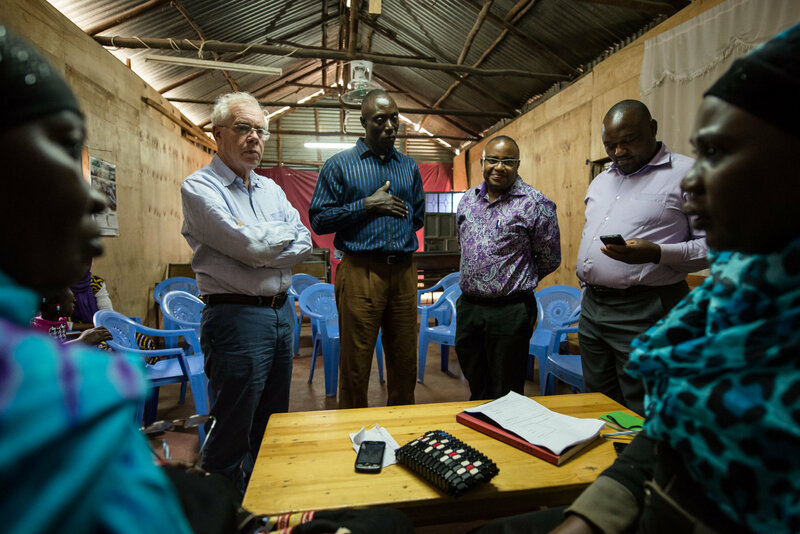 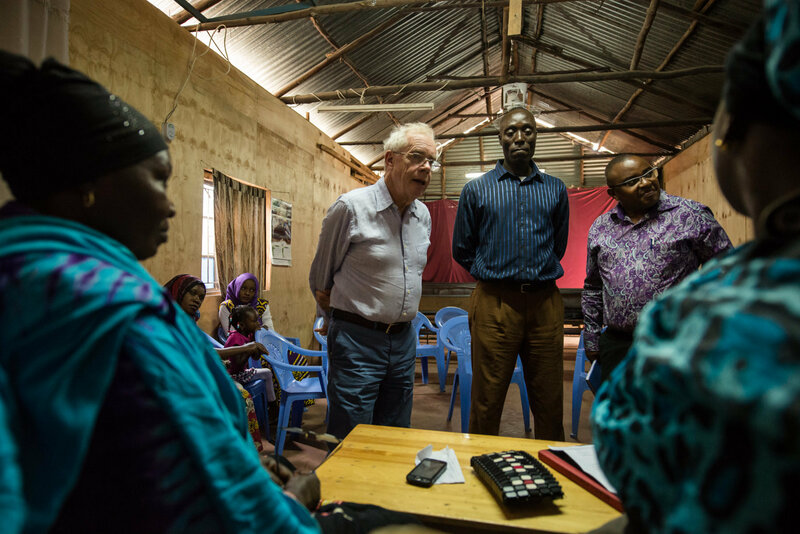 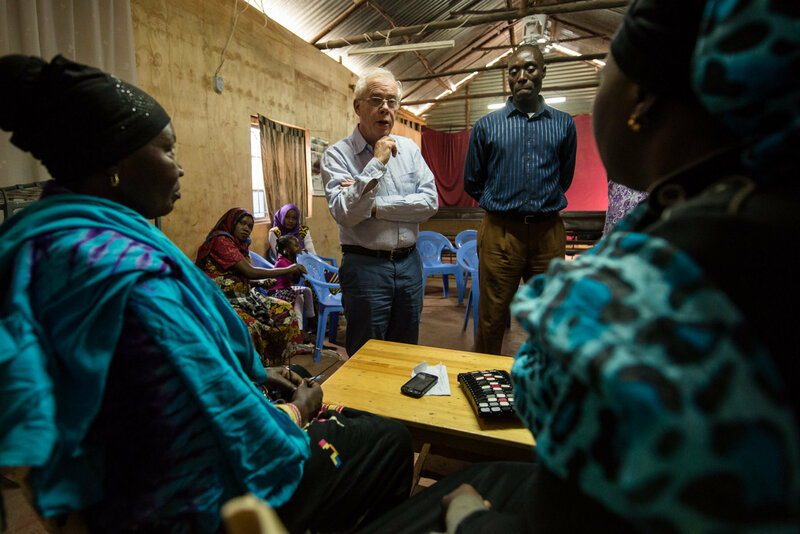 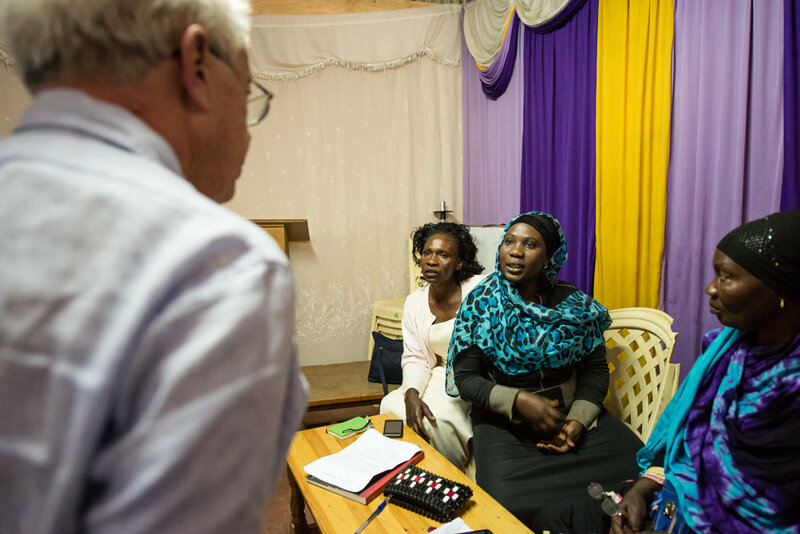 John Kay discusses with members of Maji Mazuri savings group as Solomon of Haki Group and members of the FSD Kenya team look on. 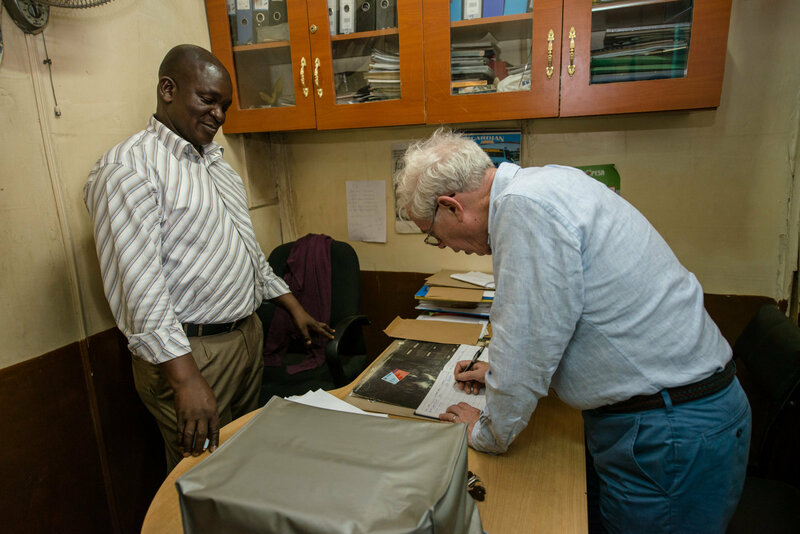 John Kay signs the visitors book at Haki Group offices as the Chief Executive Officer, Charles Ogutu looks on. 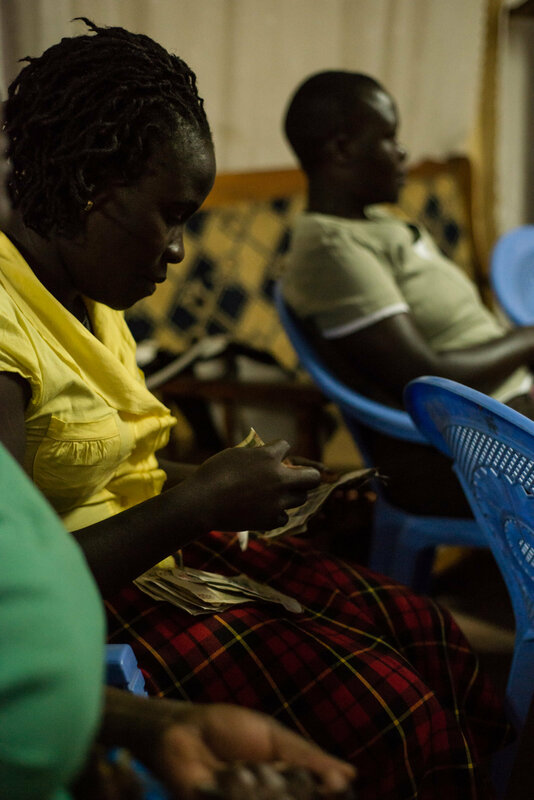 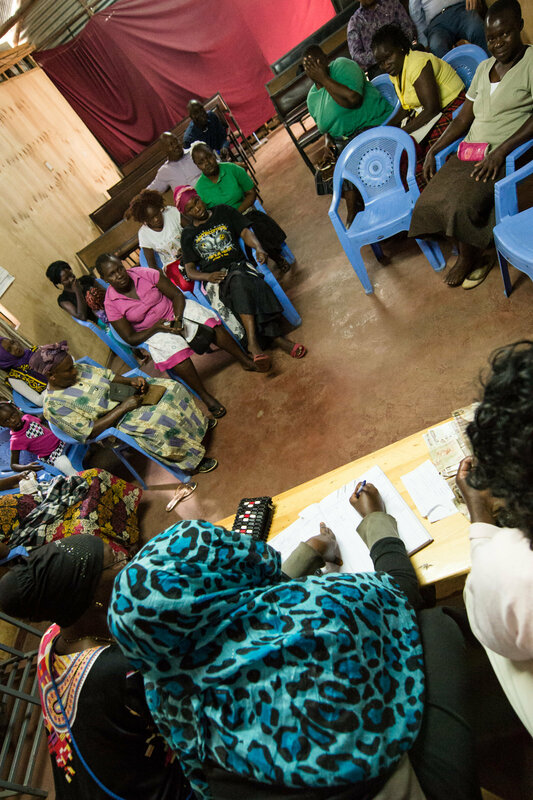 Members of Maji Mazuri savings group transact during their meeting. 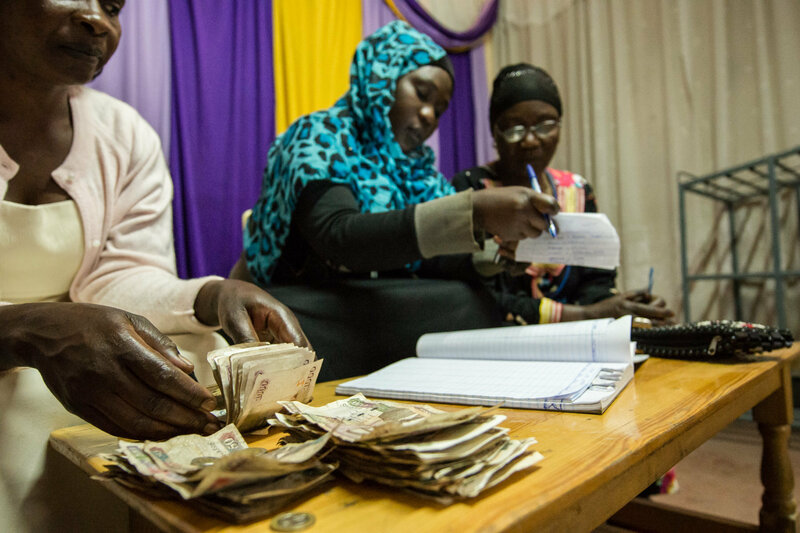 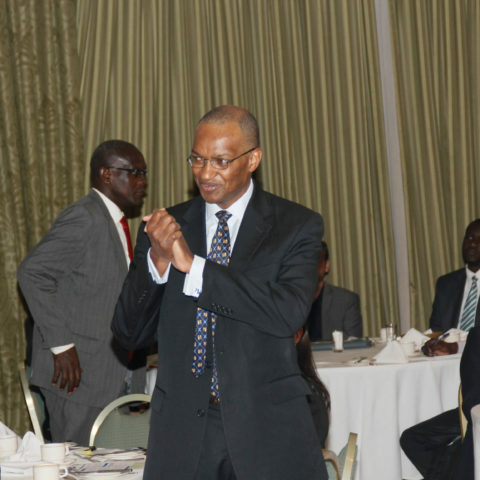 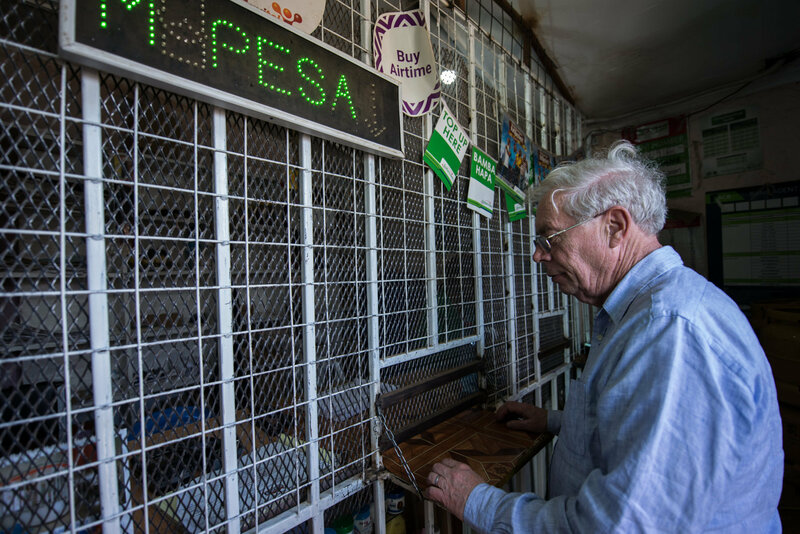 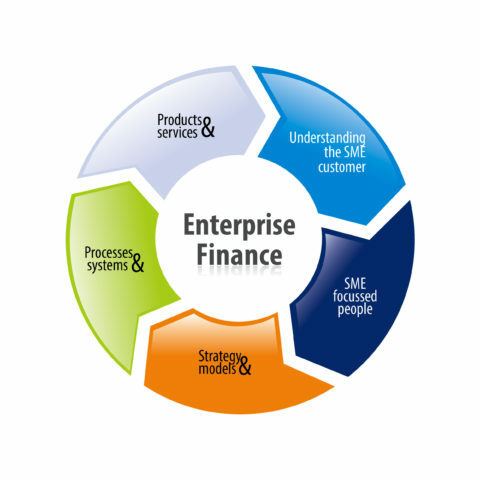 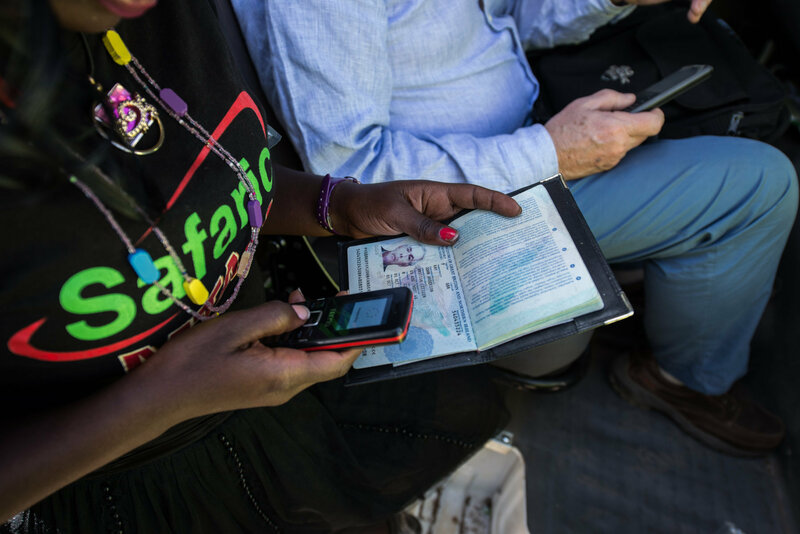 The group has a merry-go-round or rotating savings and credit association where members save KShs. 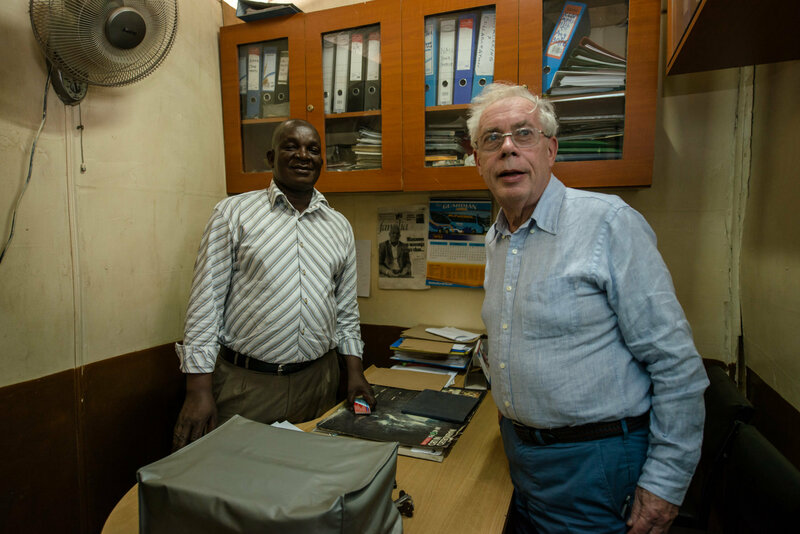 1,000 monthly and the collection is given to 2 members. 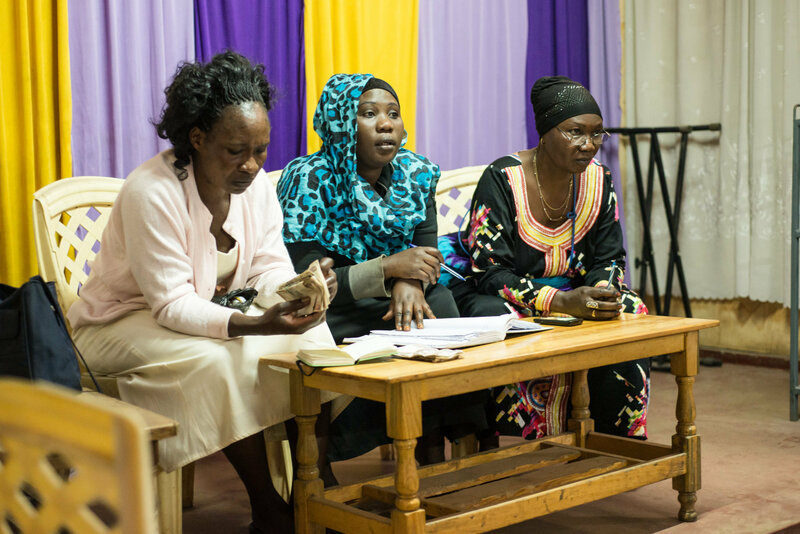 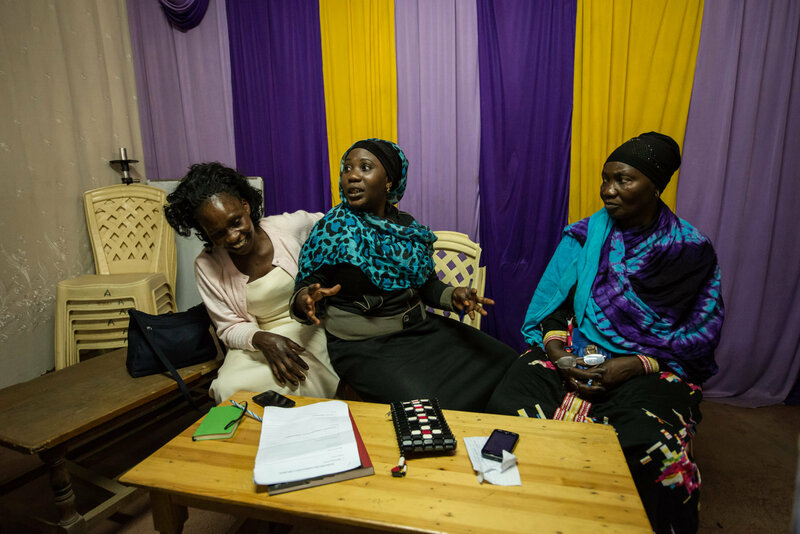 The group also has a savings group where members save KShs. 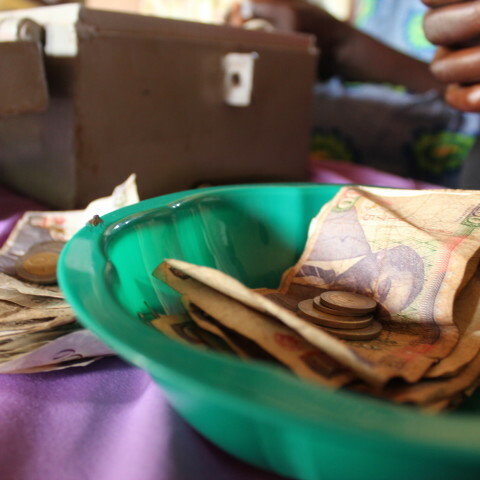 200 per week.